Are you interested in a title that we do not yet own? Click the link below to suggest a title for purchase. 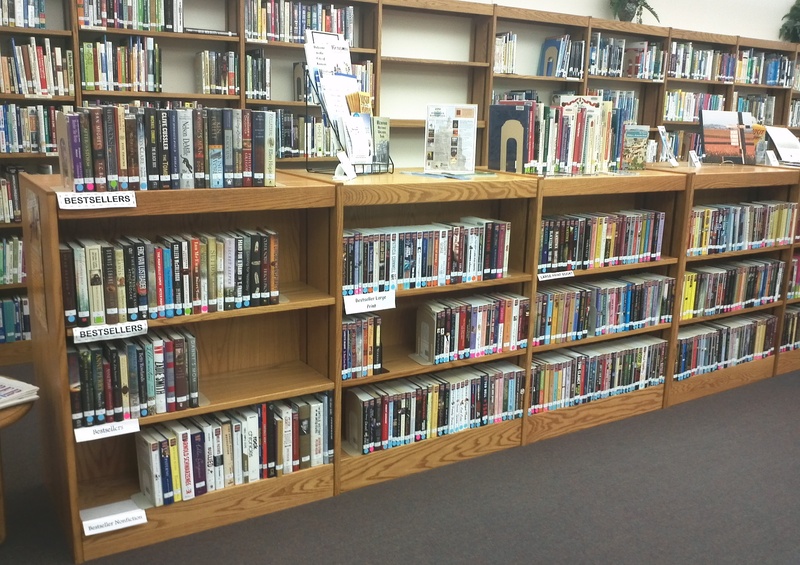 Our adult fiction and nonfiction bestsellers are shelved near the circulation desk for your convenience!